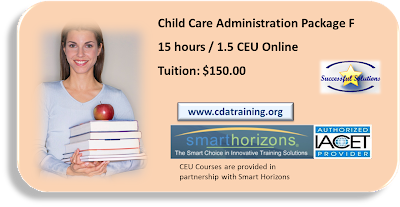 CEU courses provided by Successful Solutions Professional Development LLC are offered in partnership with Smart Horizons, and meets the educational requirements of a National CDA Credential or CDA Renewal as required by the Council for Professional Recognition. And don't worry if it's a holiday, we are probably here! 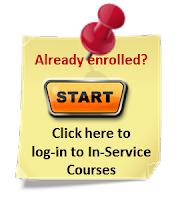 * (Pacific Time) Monday-Friday 6:30 am – 9 pm AND Saturday-Sunday 8 am – 9 pm. * (East Coast Time) Monday-Friday 9:30 am - Midnight AND Saturday-Sunday 11 am - Midnight.